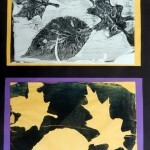 Fifth graders in Mrs. El Ghazouani and Mrs. Greene’s classes created this unusual leaf art. 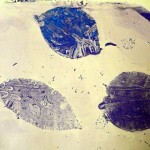 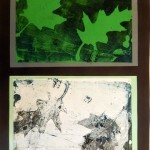 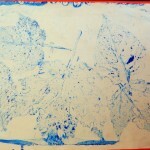 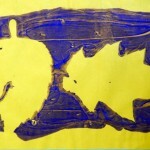 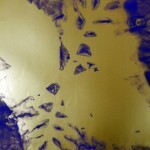 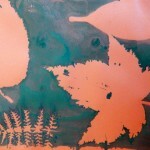 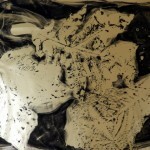 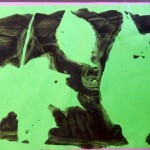 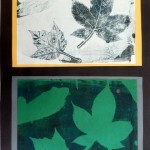 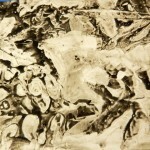 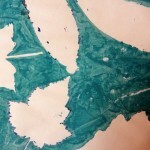 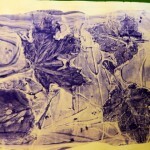 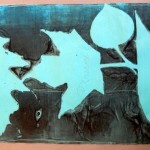 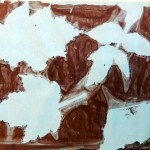 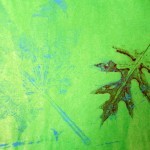 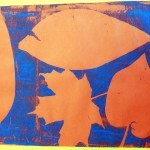 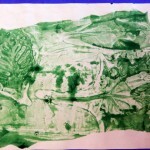 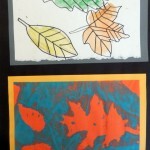 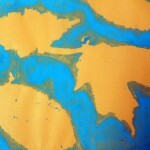 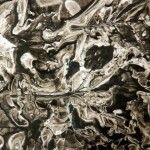 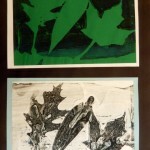 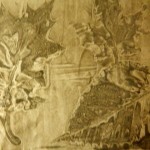 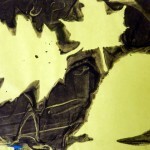 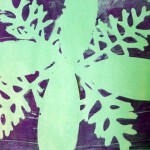 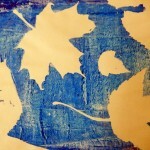 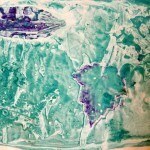 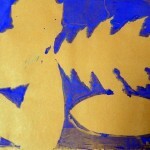 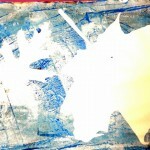 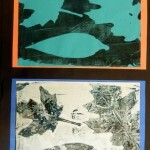 To make the prints, they used a gelatin surface, printing ink, and real leaves in a technique known as monoprinting. 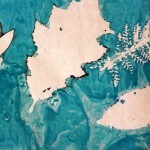 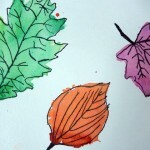 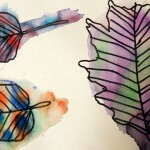 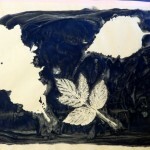 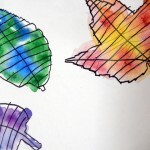 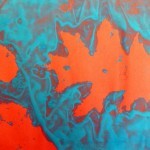 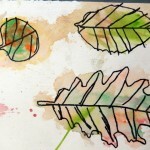 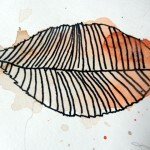 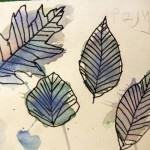 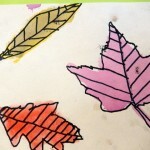 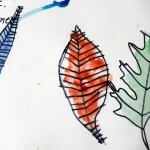 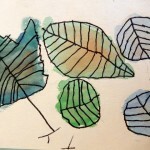 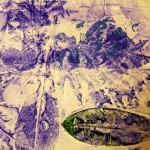 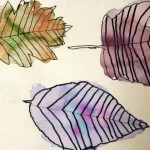 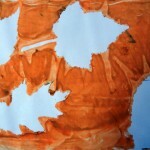 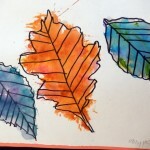 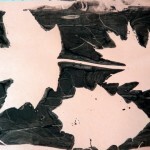 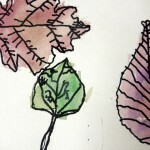 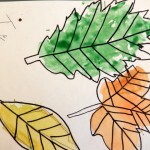 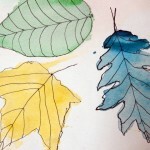 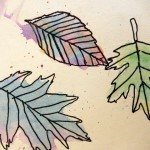 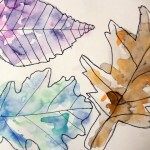 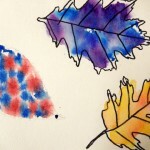 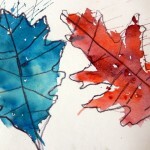 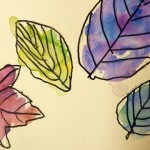 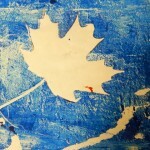 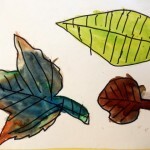 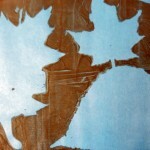 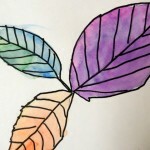 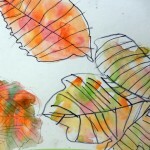 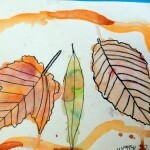 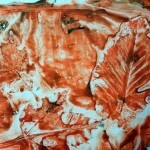 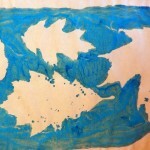 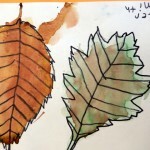 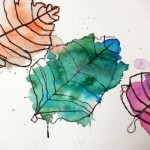 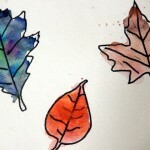 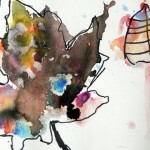 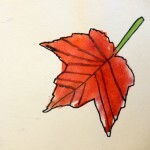 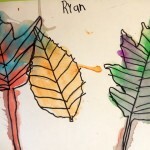 The leaf paintings were created with a wet-on-wet watercolor method.